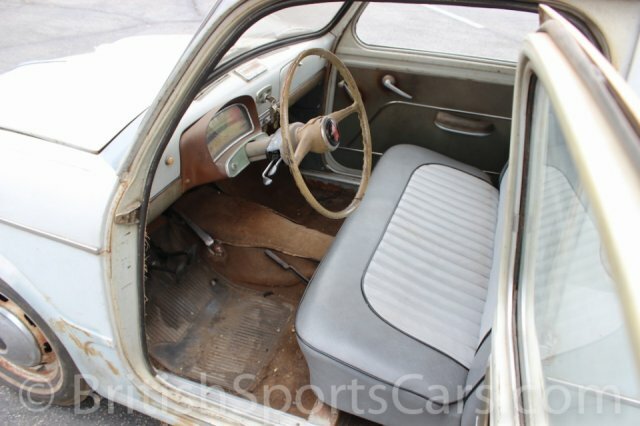 You are looking at a 1956 Fiat 1100 Familiar on which we just recently performed nearly $5,000 in repairs. The car had been sitting for many years, but is now completely mechanically sorted, and runs and drives fantastic. 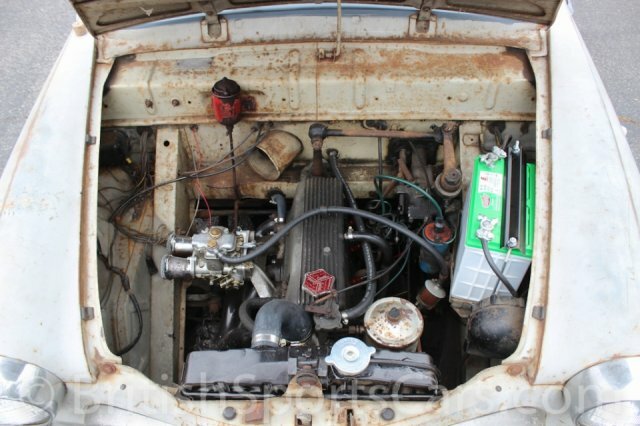 This Fiat is performance-tuned and runs very strong. It's actually surprisingly quick for such a little car, and it sounds great. 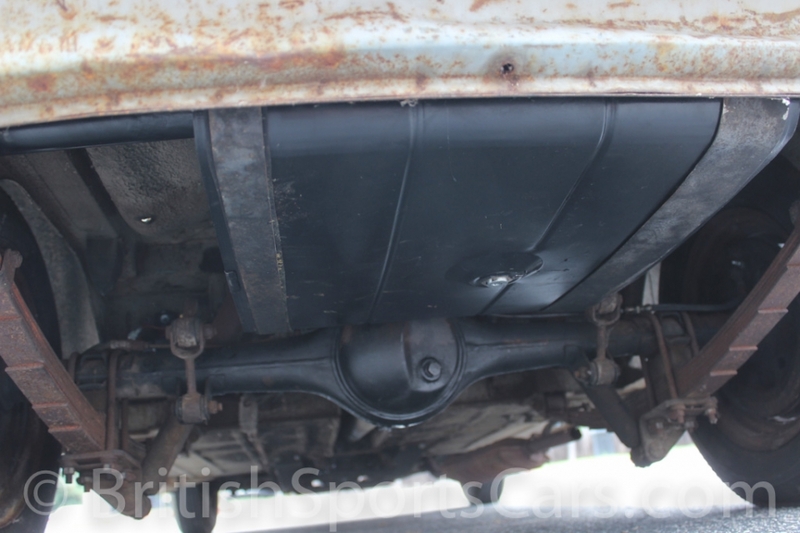 As you can see in the photos, it's still in un-restored cosmetic condition, but is very solid. It's wearing all of its original paint, and has only surface rust. The floors and sills are in excellent condition. You can jump in this car and drive it anywhere just as it is. This is a very rare car here in the U.S., and to find one that's not rusted out or wrecked is even more of a rarity. Please feel free to contact us with any questions you have.